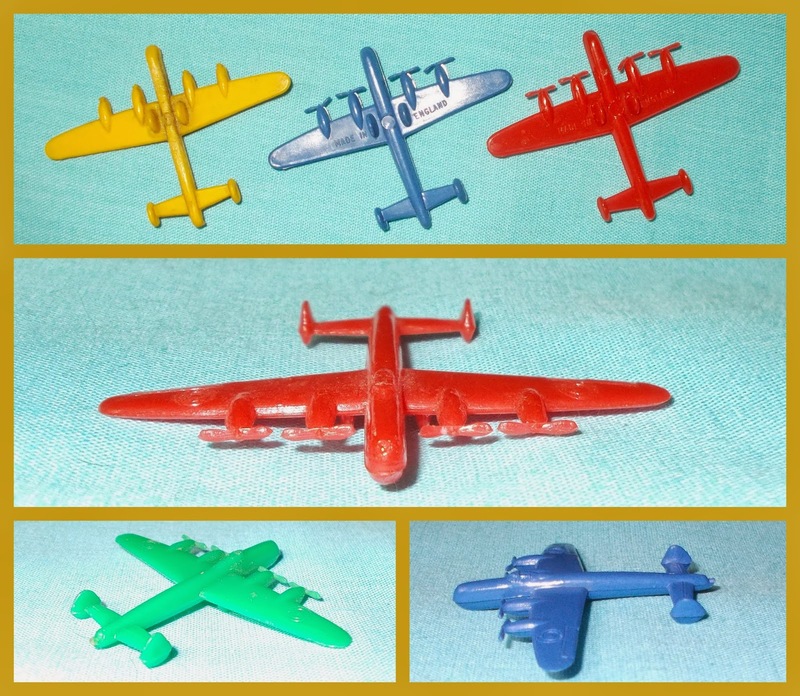 This post will be for the odds and sods not included in the above posts and will be for any other Airfix toys from the early years as they turn-up. 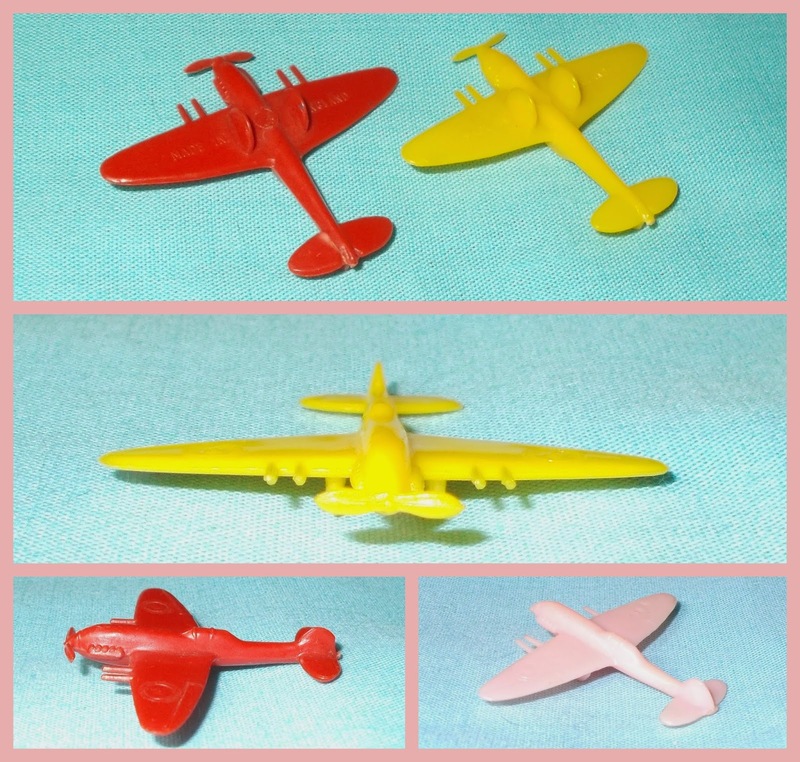 I'm starting with a set which may not even be Airfix, but there are more clues to them being so than not, so for the time being, here are the 'provisional' mini-planes. So far I have found four aircraft types, the Mosquito, Spitfire and Lancaster from Britain and the American Lightning with its twin-boom fuselage. There are also two distinct issues, an unmarked, early phenolic plastic (probably cellulose acetate) and a later tranche in polystyrene marked 'MADE IN ENGLAND' on the wing undersides. 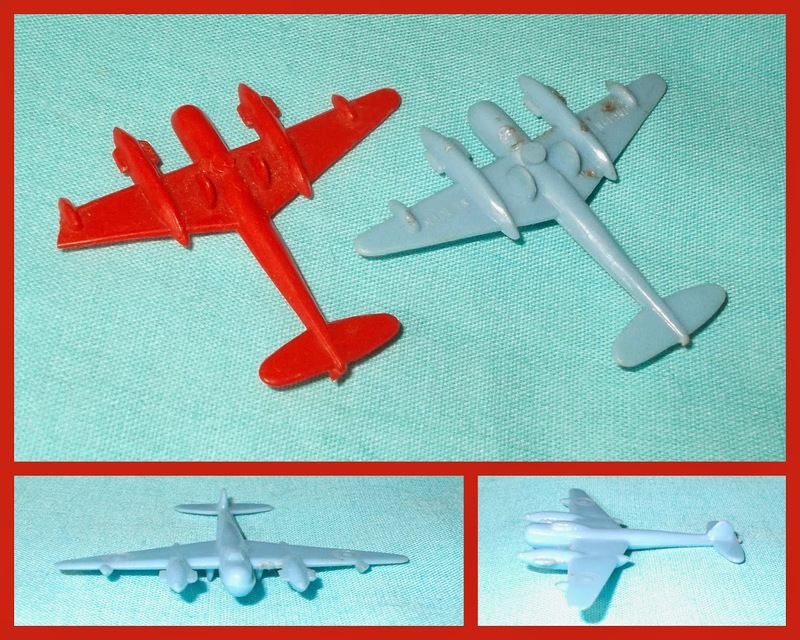 The Mosquito - the damaged phenolic plastic one is the same colour as the granules left in the later animal rattles and building-blocks seen above, and the carded dog, while the later pale blue one is the same colour as those later animal flats. 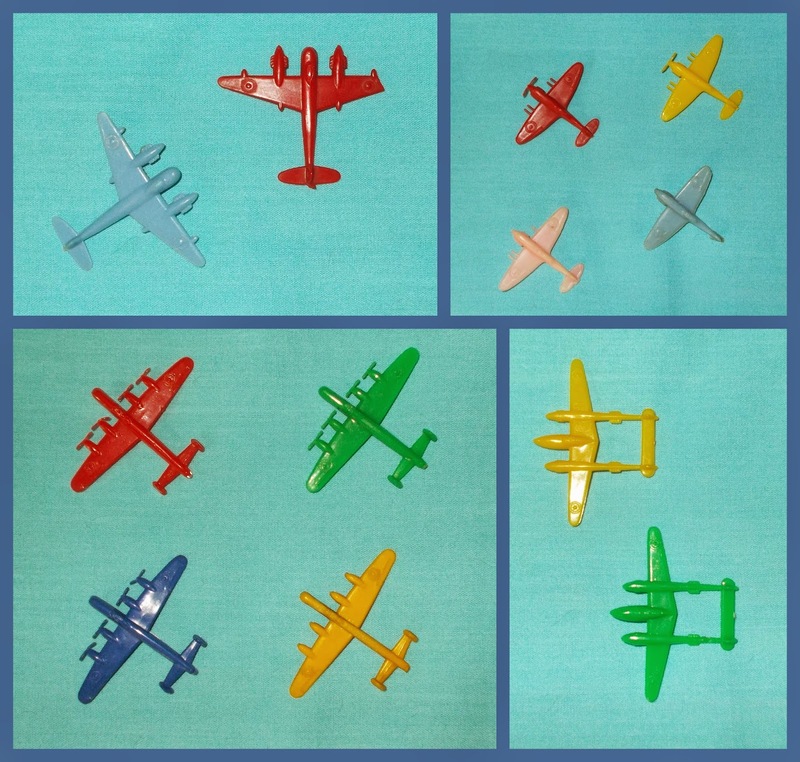 Lightning, again the colours are similar matches for the other early Airfix toys, here the phenolic blue (damaged, top left) matches some of the early carded animal flats. Avro Lancaster, this is in a much smaller scale, not that the other two were the same scale, but this is such a large real-life aircraft the difference is a tad more obvious! The fact that they are all 'same size' suggests they may have been made as novelties for budget Christmas Crackers, which would put Tom Smith in the frame, and the UK's leading maker of crackers in all price ranges when I was a lad! 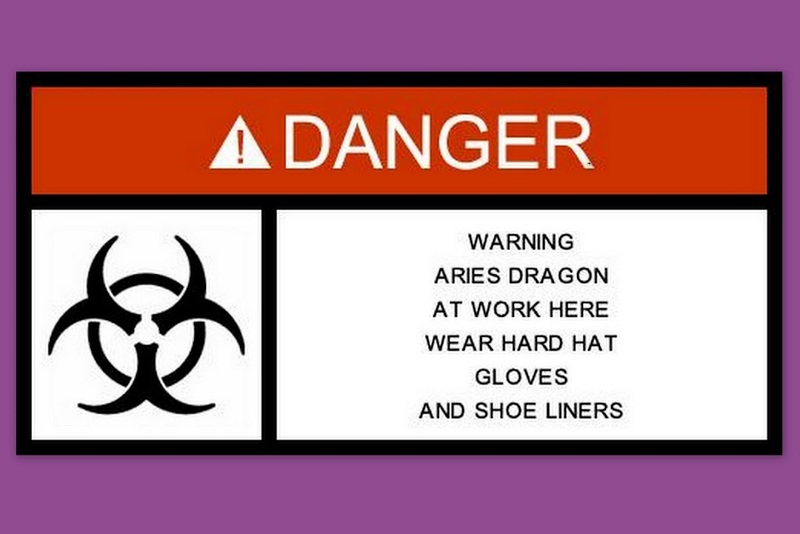 Not that I'm adding them to the tag-list, that's an assumption too far! Finally the Spitfire; here a washed-out candy-pink one clinches the Airfix moniker for me, this colour is used by the later animal flats and other toys, while other (Thomas - Tudor Rose/Kleeware, Lipkin - Pipin/Triang and Bell/Merit being the obvious) makes pinks are of different shades. The model is in the largest 'size', scale being the wrong word for such an inaccurate representation; the wings are close, but what's the cockpit doing so far back? It looks more like a racer! 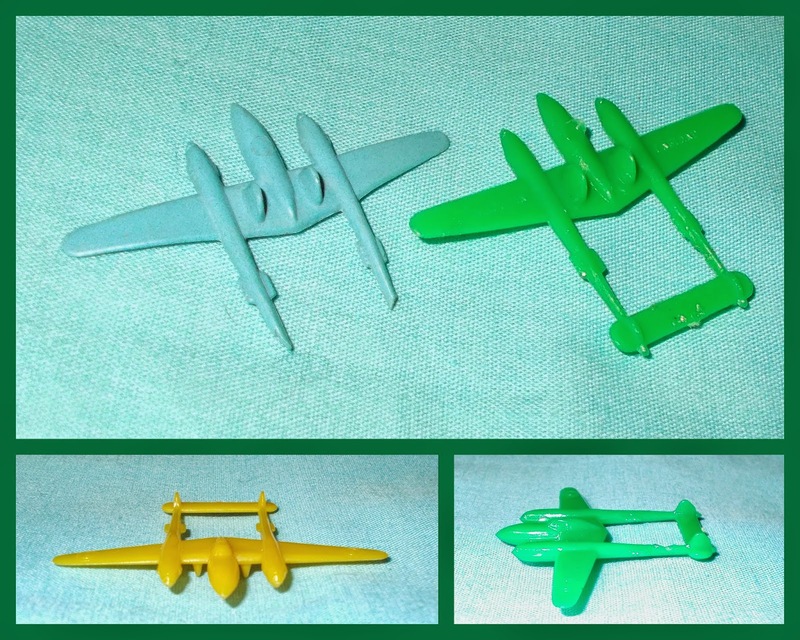 Open to evidence of actual provenance on these, but for now - Airfix?